Producers will receive payments on almost 700,000 CRP contracts on 390,000 farms covering 26.8 million acres. In exchange for a yearly rental payment provided by USDA on contracts ranging from 10 to 15 years, farmers and ranchers enrolled in CRP agree to remove environmentally sensitive land from agricultural production and plant grasses or trees that will improve water quality and improve waterfowl and wildlife habitat. CRP reduced runoff and leaching of nitrogen and phosphorus into waterways by an estimated 605 million pounds and 121 million pounds, respectively, in 2012, and soil erosion reductions totaling 308 million tons in 2012. 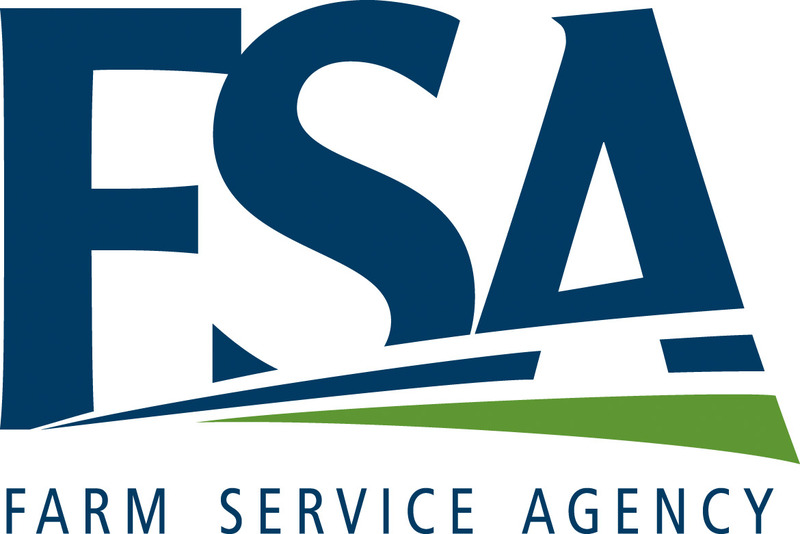 Direct payments for 2013 for the DCP and ACRE programs are being made to the more than 1.7 million farms enrolled in the Farm Service Agency’s programs. Producers with base acres of certain commodities are eligible for DCP payments. ACRE payments for 2012-crop barley, corn, grain sorghum, lentils, oats, peanuts, dry peas, soybeans, and wheat are scheduled to be released beginning Oct. 24 and contingent upon national average market prices and yields in each state. ACRE payments for upland cotton are scheduled to be made in early November, after the 2012/13 average market year price is published in the Agricultural Prices publication scheduled to be released on October 31. ACRE payments are scheduled to be made for large chickpeas, small chickpeas, canola, crambe, flaxseed, mustard seed, rapeseed, safflower, sesame, and sunflowers are scheduled to be made in early December, after the 2012/13 average market year price is published in the Agricultural Prices publication scheduled to be released on November 27. ACRE payments for long grain and medium and short grain rice are scheduled to be made in early February 2014 after the final 2012/13 average market year price is published in the Agricultural Prices publication scheduled to be released on January 31, 2014. The 2008 Farm Bill, extended by the American Tax Payer Relief Act of 2012, provides authority to enroll land in DCP, ACRE and CRP through Sept. 30, 2013, however, no legislation has been enacted to reauthorize or extend this authority. Effective Oct. 1, 2013, FSA does not have legislative authority to approve or process applications for these programs. For more information on CRP, DCP and ACRE, producers should contact their local FSA office or visit FSA's website at www.fsa.usda.gov.